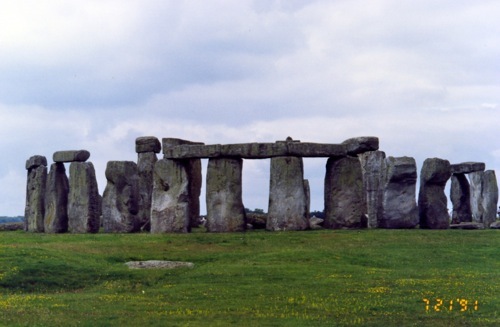 This entry was posted in Europe, Fun Things to Do, Travel and tagged day trips, private viewing, Stonehenge Private Viewing, Stonehenge Summer Solstice, Stonehenge Tours, summer solstice on May 21, 2012 by Alana. A visit to Stonehenge is truly a magical experience… whenever you go – rain or shine. This entry was posted in Europe, Fun Things to Do, Travel and tagged Fun Things To Do in England, stonehenge england, Stonehenge Private Viewing, Stonehenge Tours, stonehenge winter solstice, winter solstice on December 7, 2009 by Alana and Barry.